A Word a Week Photo Challenge: WAITING | Oh, the Places We See . . .
← From teapots to turned wood, don’t miss Florida Craftsmen in St. Pete! If you have flown recently, you know that flights are scheduled for departure at ungodly early hours. (At least it’s ungodly to me to leave at 5:15 AM!!!) But what I’ve noticed is this: airports — and travelers — are adapting to the new times, but it’s still a hurry-up-and-wait proposition! 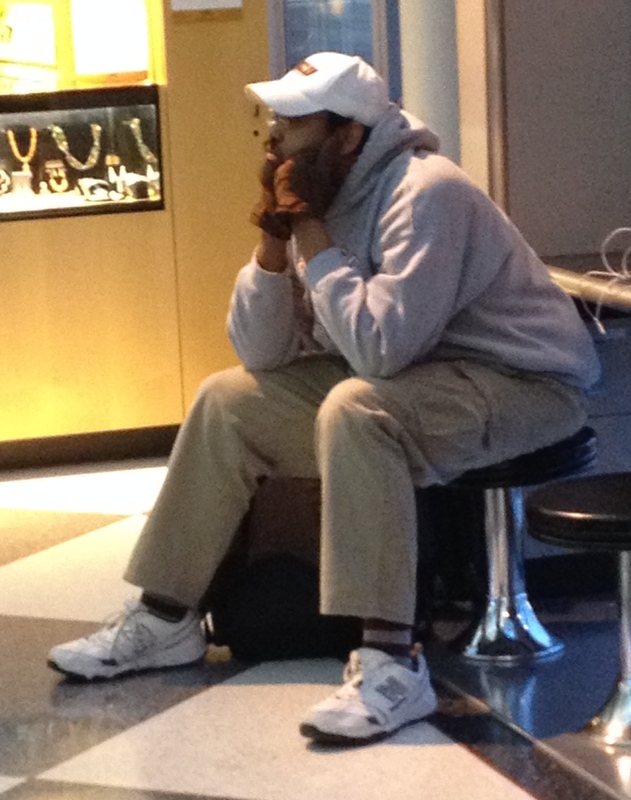 For the Word a Week Photo Challenge: WAITING, here are Chicago O’Hare folks up and at ’em — yet waiting — at 6:00 AM this week! 2. 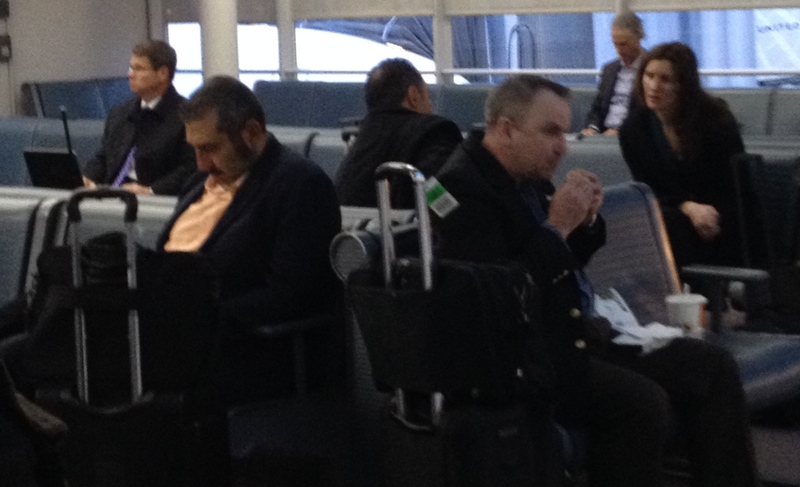 Some folks spent time checking their early-morning emails or eating a wrapped-in-paper breakfast in the waiting area. 3. 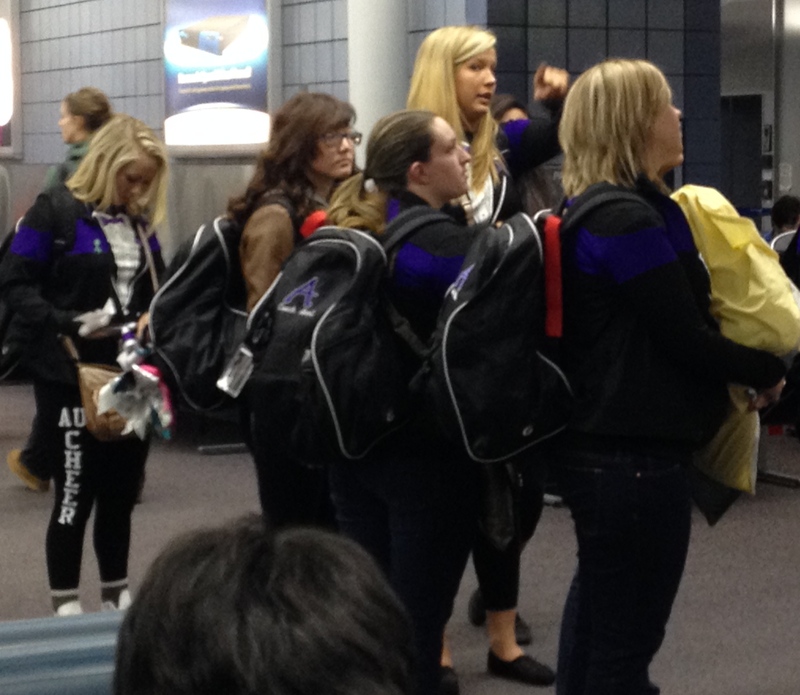 Others checked the departure status of their flight. 4. And some just waited and waited and waited . . .
For more posts on WAITING, click here for the Word a Week Challenge on the blog Word in Your Ear. 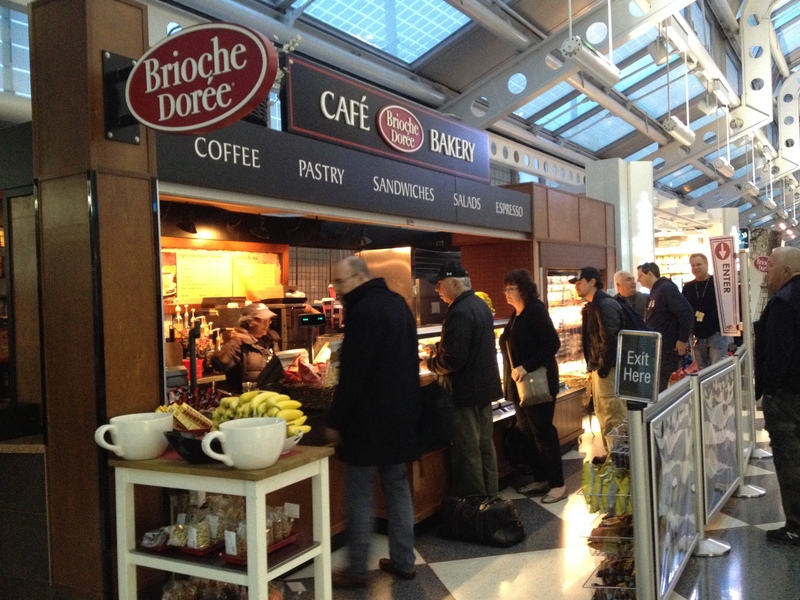 This entry was posted in A Word a Week Challenge, Travel and tagged A Word a Week Challenge, A Word in Your Ear, Brioche Doree, Chicago O'Hare, waiting. Bookmark the permalink. Thanks for commenting. There are lots of time-wasters in life . . . some I choose; some I don’t! So much waiting time… Love your choices for the theme! Thanks! I was just one of the waiting people, too!